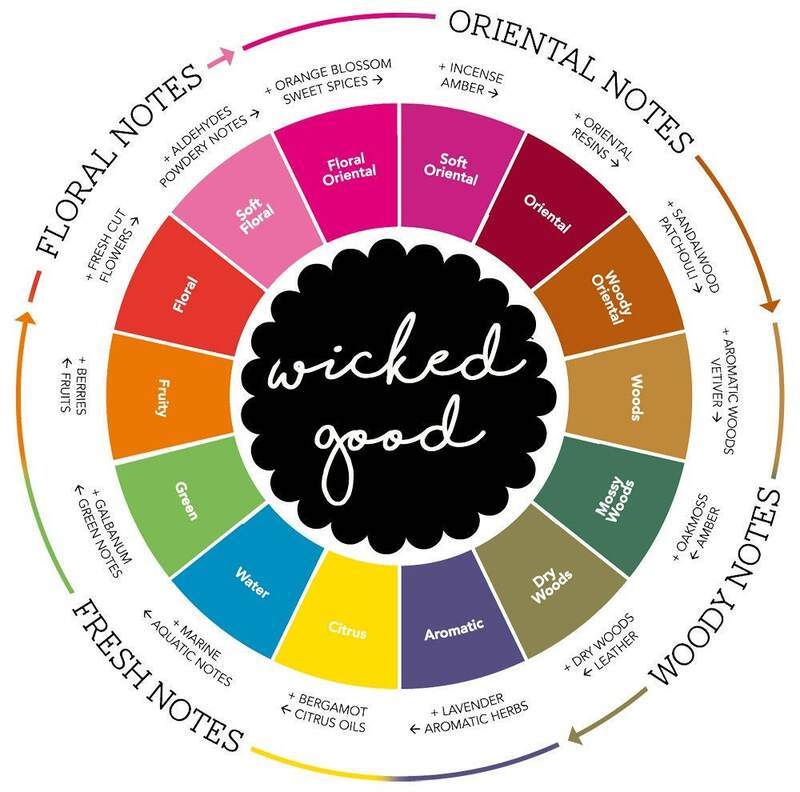 Notes: Blackberry, Lavender, Chamomile, Olibanum. 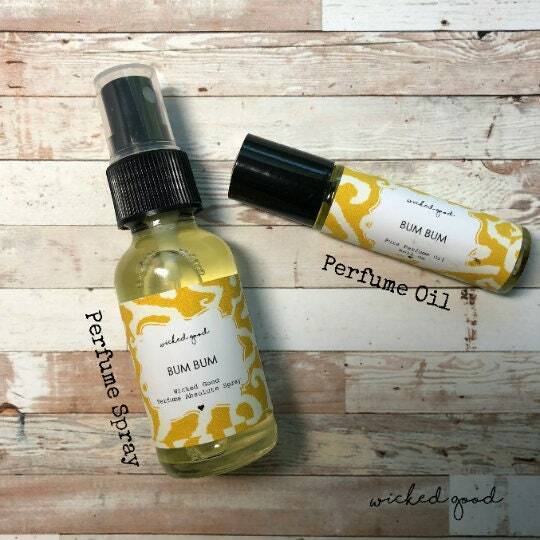 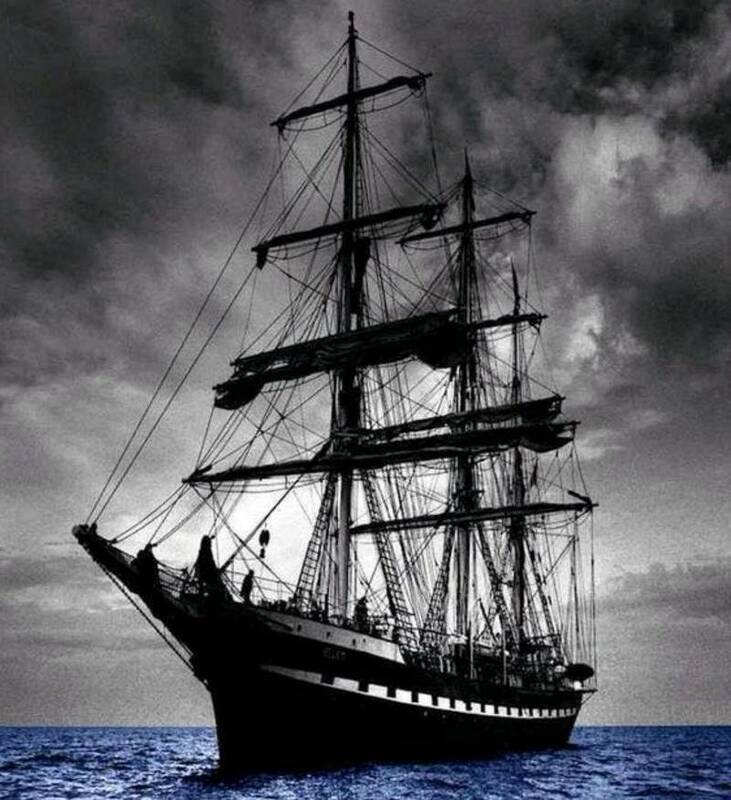 Compare our fragrance to Black Pearl by Cosmetic Warriors, LTD or Lush®. 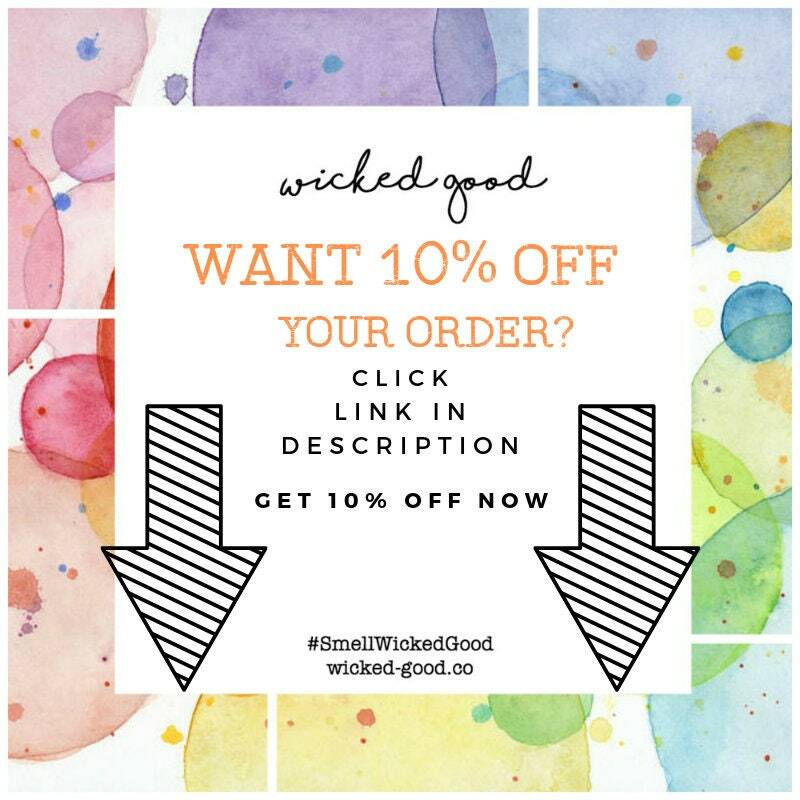 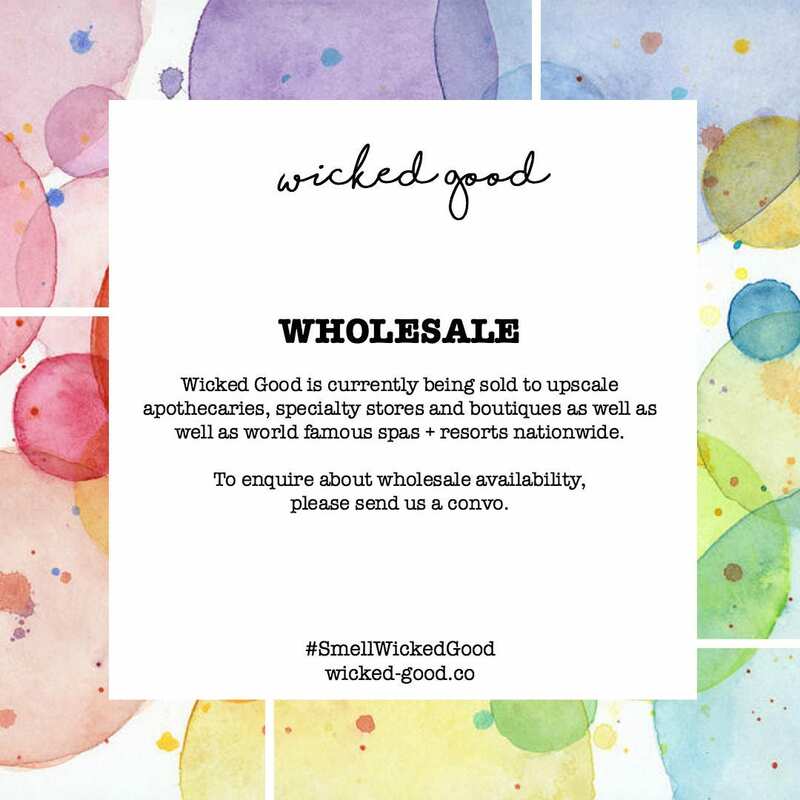 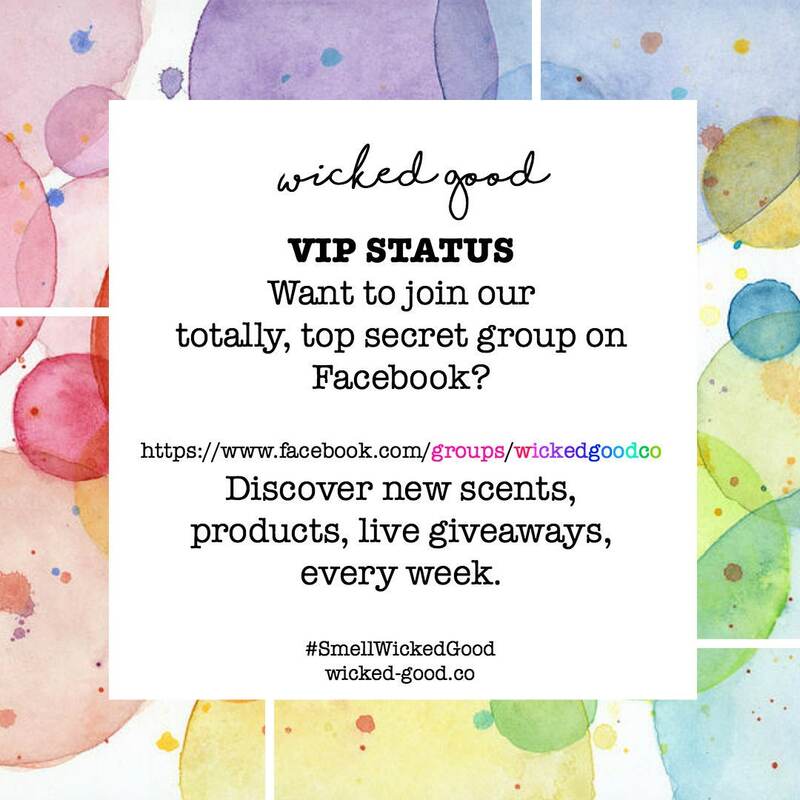 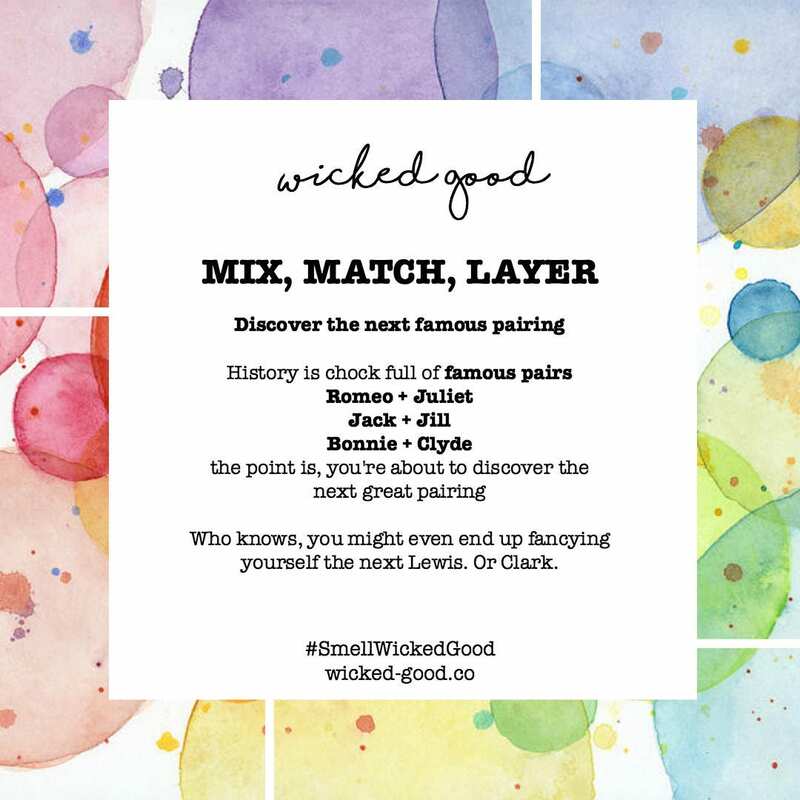 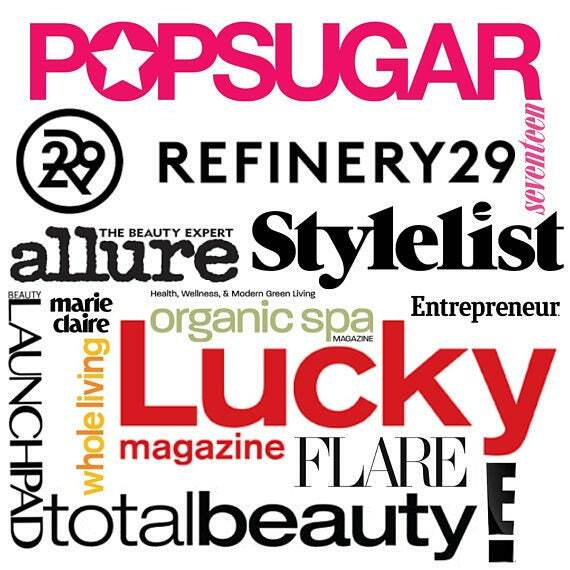 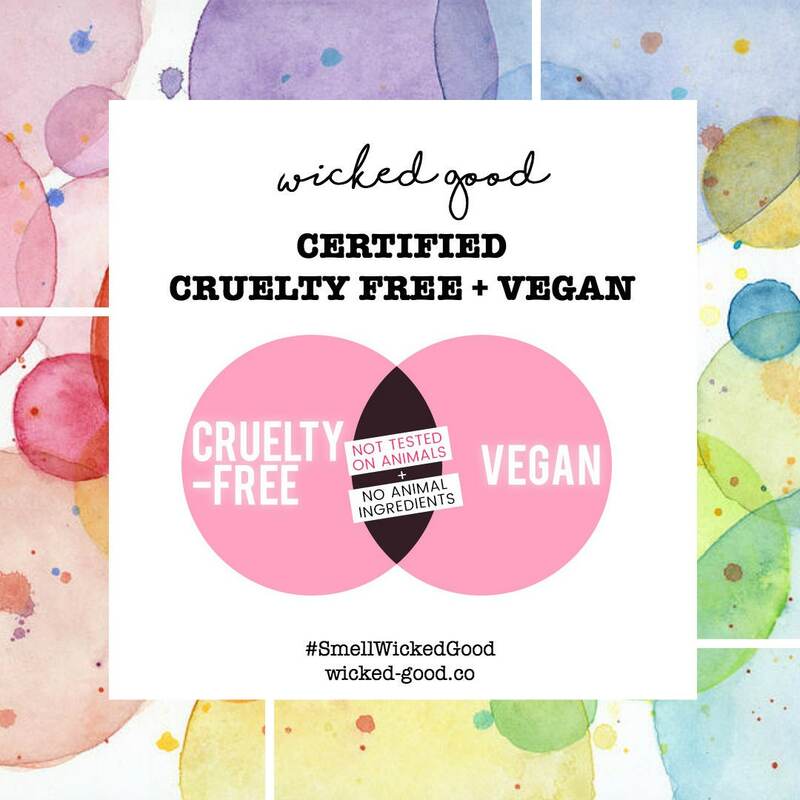 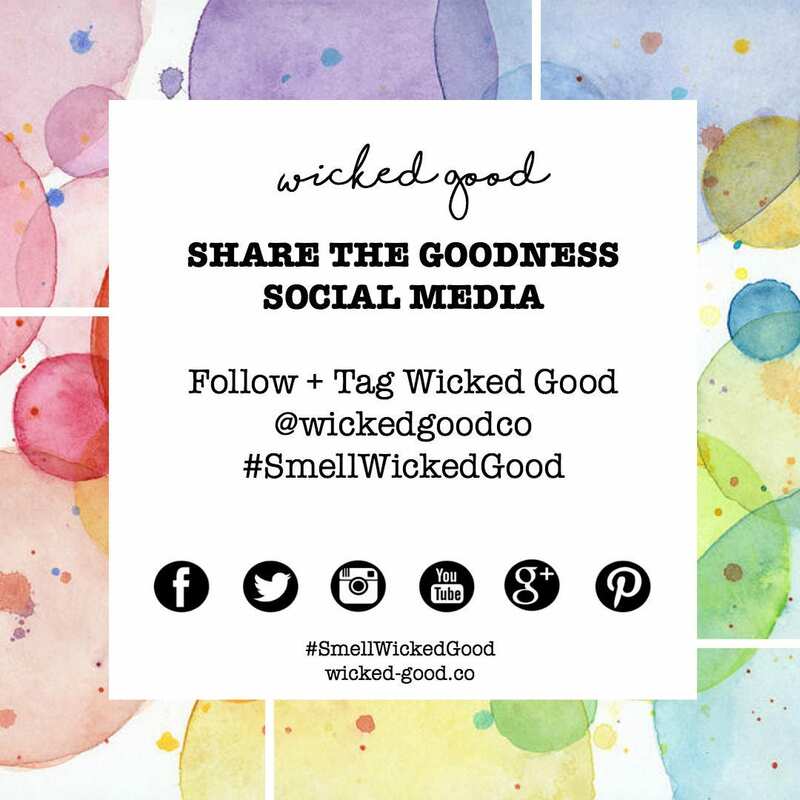 Wicked Good is not affiliated or associated with Cosmetic Warriors, LTD or Lush®.